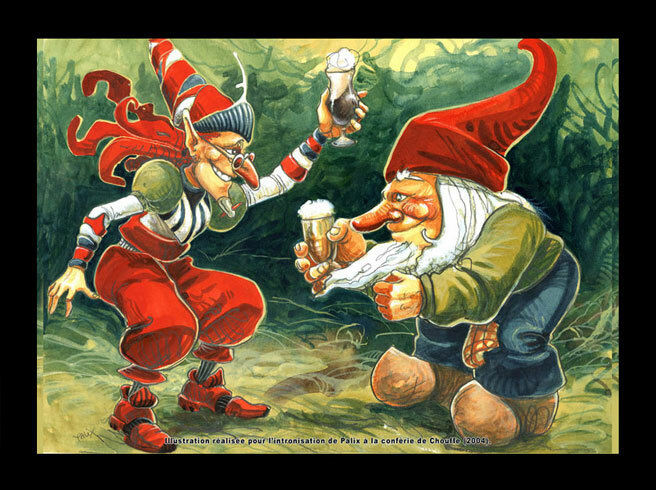 The Houblon Chouffe was brewed for the first time in 2006. 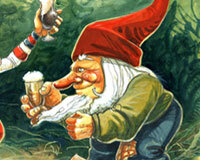 It is an "Indian Pale ale" type of beer, with a harmonious balance between a marked bitterness (three types of hops are used to make it) and a pleasant fruitiness. 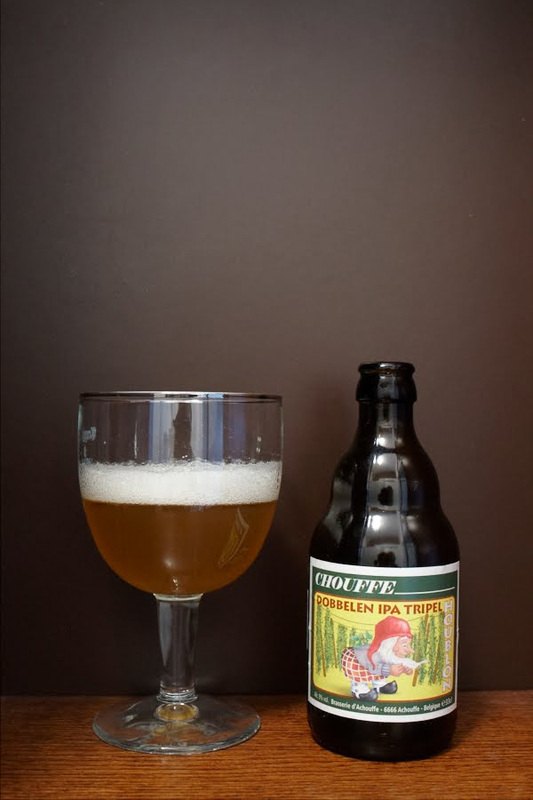 The Houblon Chouffe is unfiltered and re-fermented in the bottle while it stands out for its high alcohol (9%). 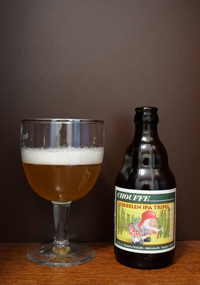 Beer connoisseurs consider Houblon Chouffe as the Belgian IPA of the highest quality.